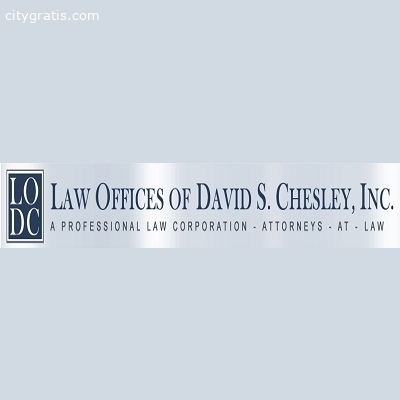 At the Law Offices of David Chesley, we pride ourselves on providing excellent representation to our clients. 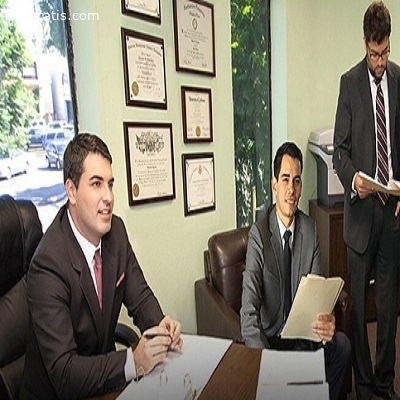 Drunk driving is a serious problem in the State of California and can lead to motor vehicle accidents and deaths. As a result, DUI is punished very harshly under the California Penal Code. In addition to fines and jail time following a DUI conviction, you may face an administrative driver’s license suspension by the California Department of Motor Vehicles (DMV).